customer service in the industry. 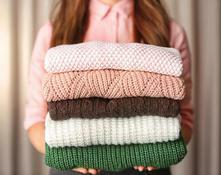 your every garment need? 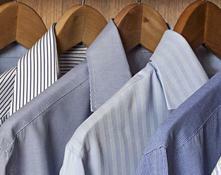 Come to our full-service dry cleaners in Naples, Florida, where all of the cleaning is done on premises. 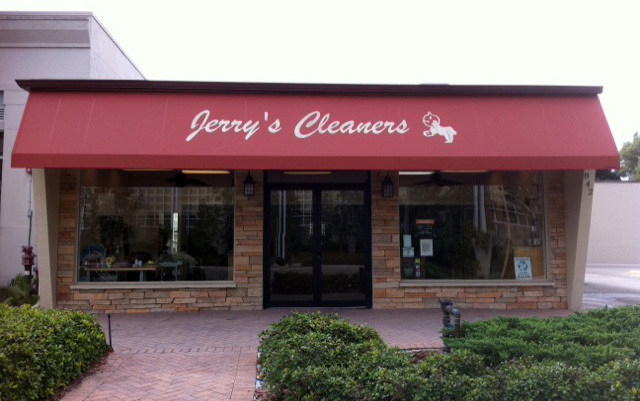 Jerry's Cleaners specializes in professional dry cleaning, laundering shirts, households, fine pressing, alterations, restoration orders, wedding dress preservation, pillow renovations, and leather and suede cleaning. With competitive pricing starting at $2.60 a shirt, quality cleaning and employees that will make your experience as convenient and pleasant as possible, Jerry’s Cleaners is Your Personal Valet. Feel free to use our drive-thru for pick-ups and drop-offs, use our complimentary delivery service, or walk in to see our newly renovated building. Jerry’s Cleaners strives to be a “green” cleaners as much as possible. We recycle used plastic garment bags, reuse hangers and use eco-friendly laundry products. We are a Green Certified Cleaners and was recently awarded being a Green Business in Naples by NPowernaples.com.